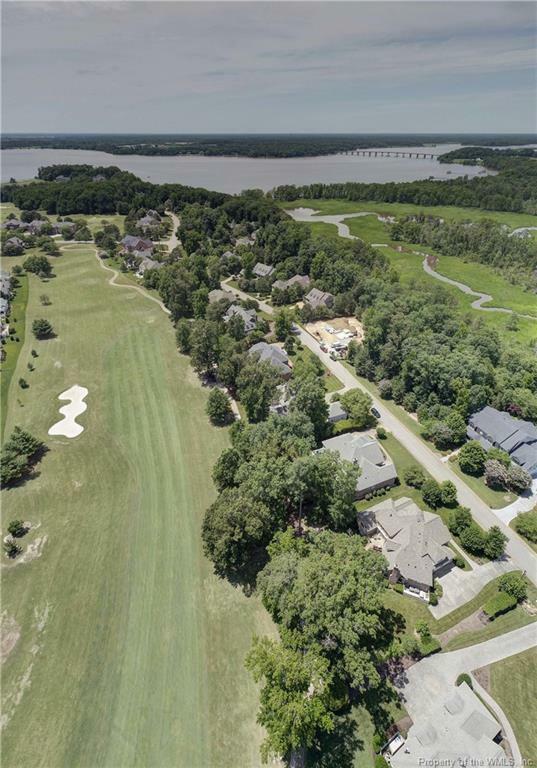 1624 River Ridge, Williamsburg, VA 23185 (#1833547) :: Abbitt Realty Co.
Absolute PERFECTION! This immaculate home feels like brand new. Exquisite details and finishing touches are enhanced by spectacular views of Tom Fazio golf course. Large lot with private feel and serene waterfall, perfectly landscaped. 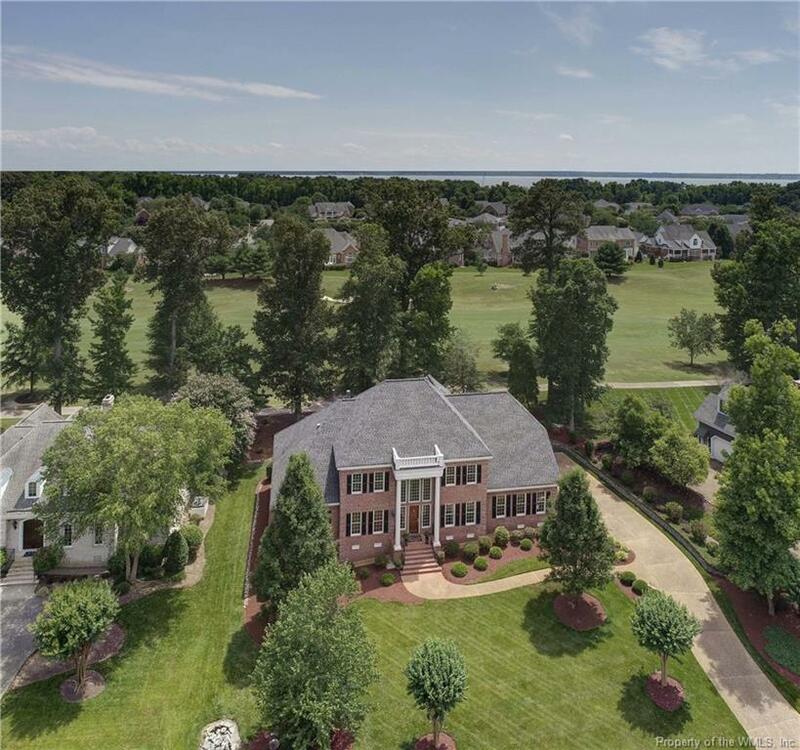 The perfect size home for upsizing or downsizing offers first floor master, with three additional guest rooms, three full and two half baths, and a spacious rec room with projector and screen. The upgraded kitchen flows gracefully to the great room and breakfast room offering upgraded top of the line appliances with Wood Mode cabinets. 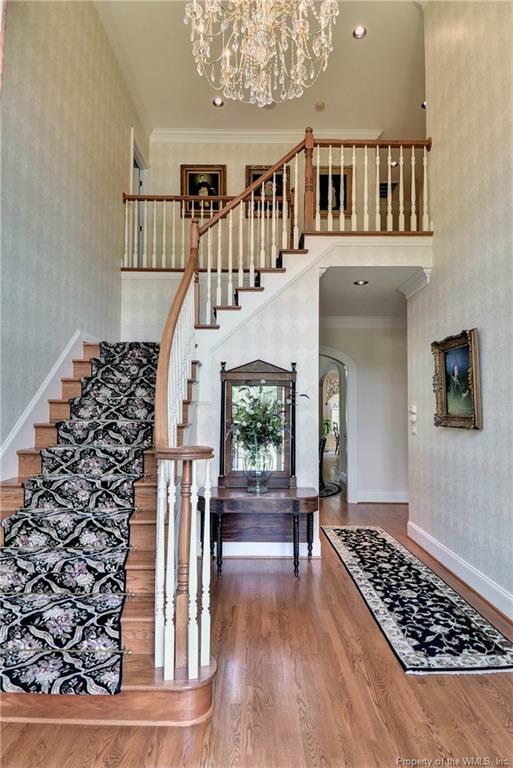 The light filled 2 story great room and foyer exemplify the extensive mill work and architectural details that continue throughout the home. The perfect terrace with retractable awning and screen room for your outdoor living pleasure. Listing provided courtesy of Berkshire Hathaway Homeservices Towne Realty. © 2019 Williamsburg Multiple Listing Service, Inc. All rights reserved.